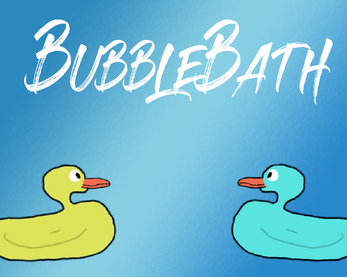 Bubblebath is a twin-stick shooter that utilizes procedural generation to build it's levels. The game has a strange control scheme where wasd corresponds to the movement of one boat and the aiming of the other and vice versa for the arrow keys. This is supposed to give a challenging single player experience, or a frustratingly-fun co-op experience. 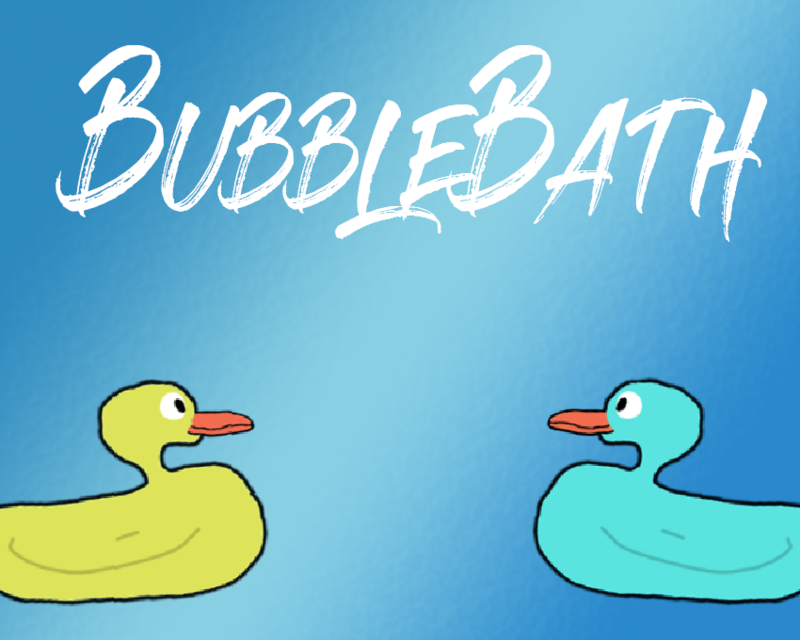 I created this game in a week using my free time. I created this game in Unity, and I created the art assets in Photoshop.